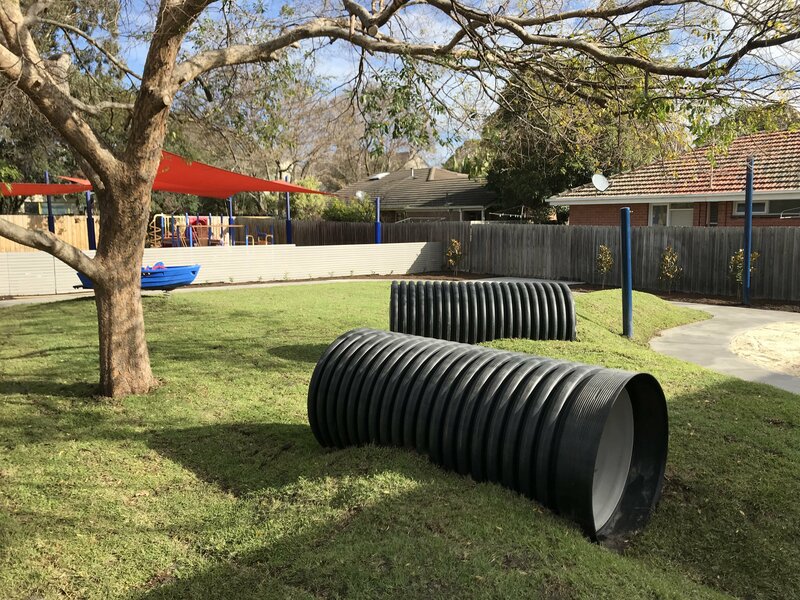 Davidson Design Studio was engaged by a local community kinder and childcare to design and manage construction of their playspaces. 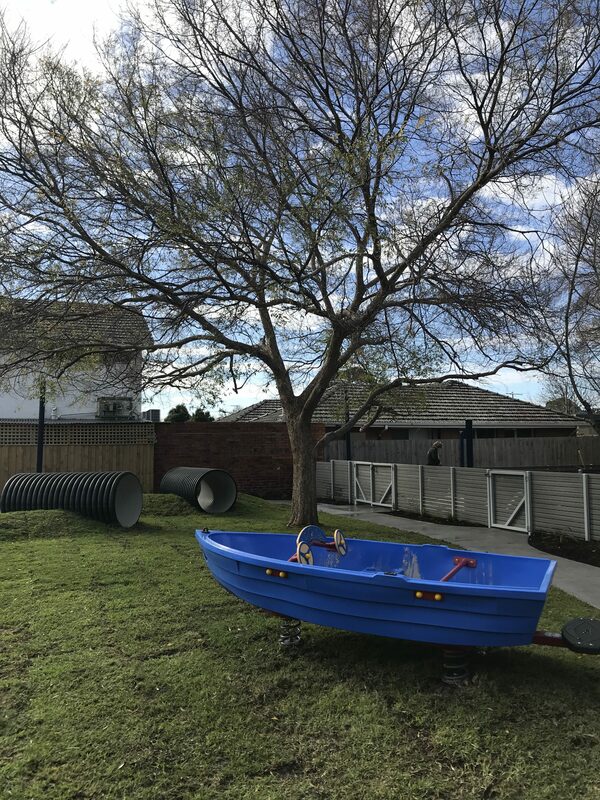 The centre had a total budget of $50,000 to redevelop the kinder, toddler and babies’ gardens. Meetings were held with educators, parents and the board to determine what the function of each space was and how the areas were intended to be used. Emphasis was placed on delivering dynamic, versatile spaces that could ignite imagination and foster growth and learning. Sketches were drawn up, presented and concepts drafted. Costings were sought from suppliers across Melbourne and efforts were made to reuse and upcycle as many materials as possible. Plants were selected for their texture, appearance, smell and contribution to play. Trees, shrubs and groundcovers were strategically located to encourage interaction and enhance play. 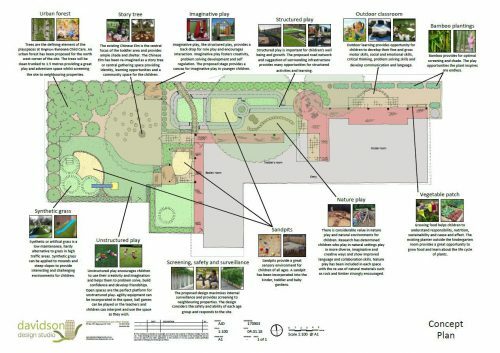 Areas of each garden were allocated to structured and unstructured play. 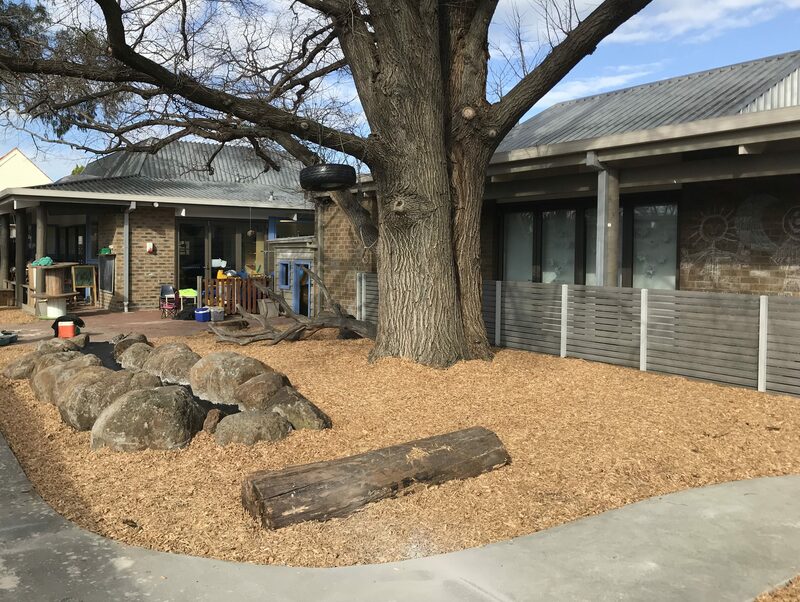 Music walls, sandpits, natureplay, circuit tracks, outdoor classrooms and vegetable gardens were incorporated into each playspace. 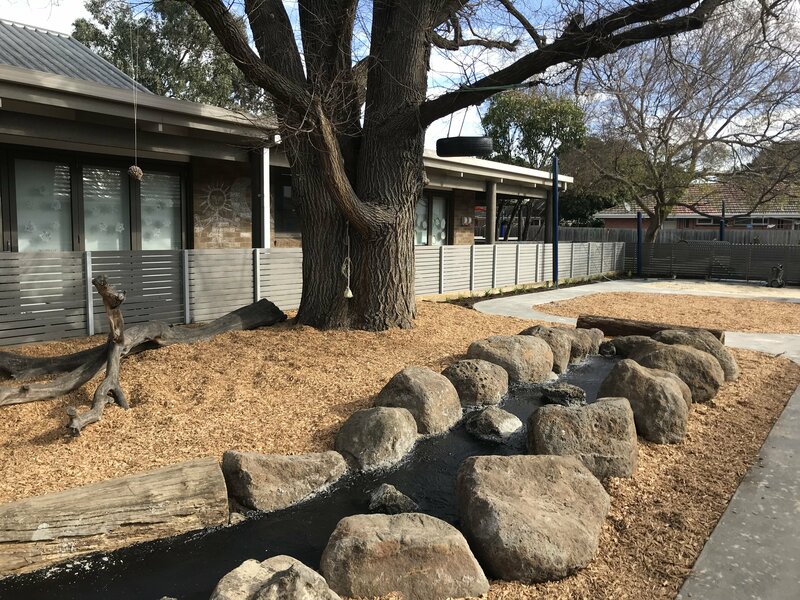 Waterplay was designed for the kinder garden. Cost of works came in at $50,000. 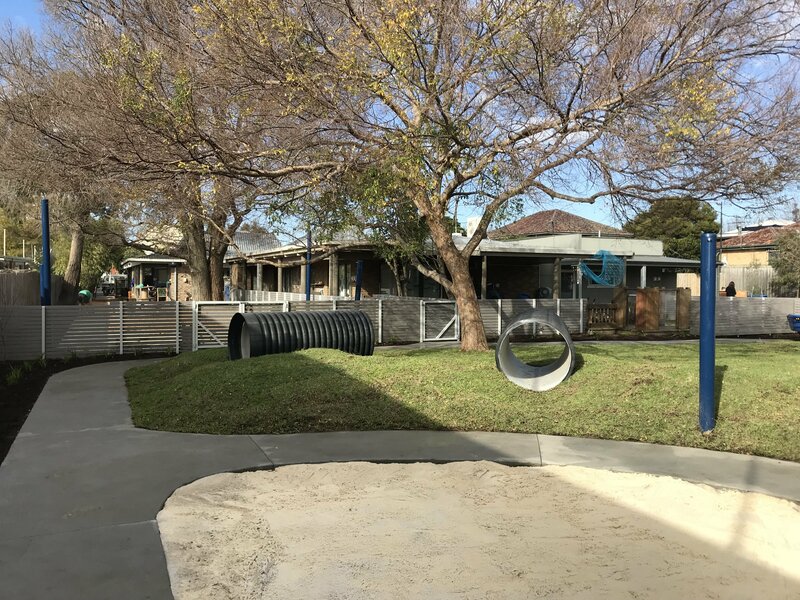 Parents assisted where possible and a talented team of contractors worked tirelessly for two weeks to deliver a brilliant result for the kids.